Can’t choose? 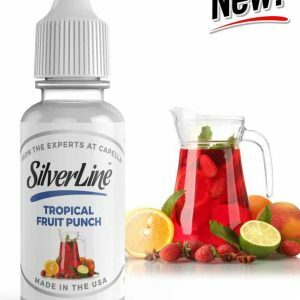 Why not try our sample pack of all 13 flavours from Capella’s new SilverLine range. Great value and great flavourings, So much better and stronger than standard Capella flavours in my opinion. Cheap and VERY cheerful. 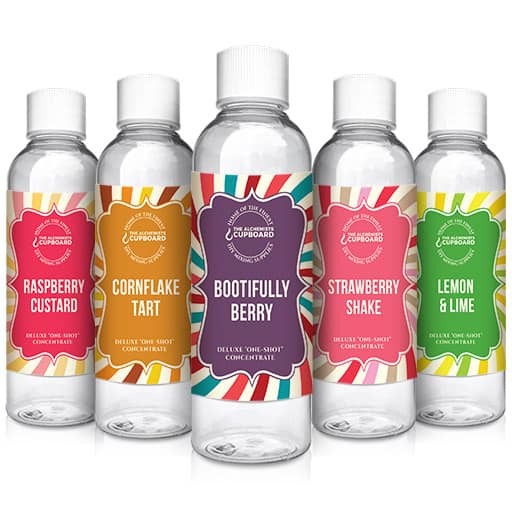 Was tired of standard Capella flavourings as they were the first I tried and felt they were expensive in comparison to others albeit very good quality. It was refreshing to see a new Capella range and even more so the price. Wasn’t expecting to like them as much as I do. they’re finding their way into a lot of my mixes of late. Quality flavourings at amazing value. 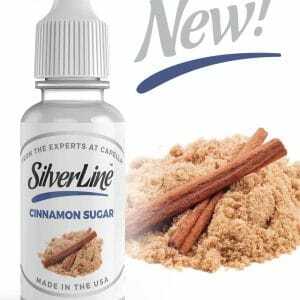 I love the new Silverline’s and the alchemists was the only vendor who stock’s them all. 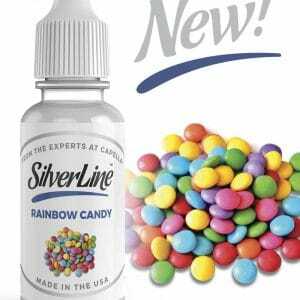 Love these silverline flavours, cheap in comparison to standard Capella, I find they are stronger and better quality than the originals but carry the same quality. Great value with this pack, cheapest in the UK. If you like Capella you will love these. Great Value, Service & Quality. Flavours taste exactly as described which please me massively… as the pricing is crazy low on these in comparison to standard Capella. 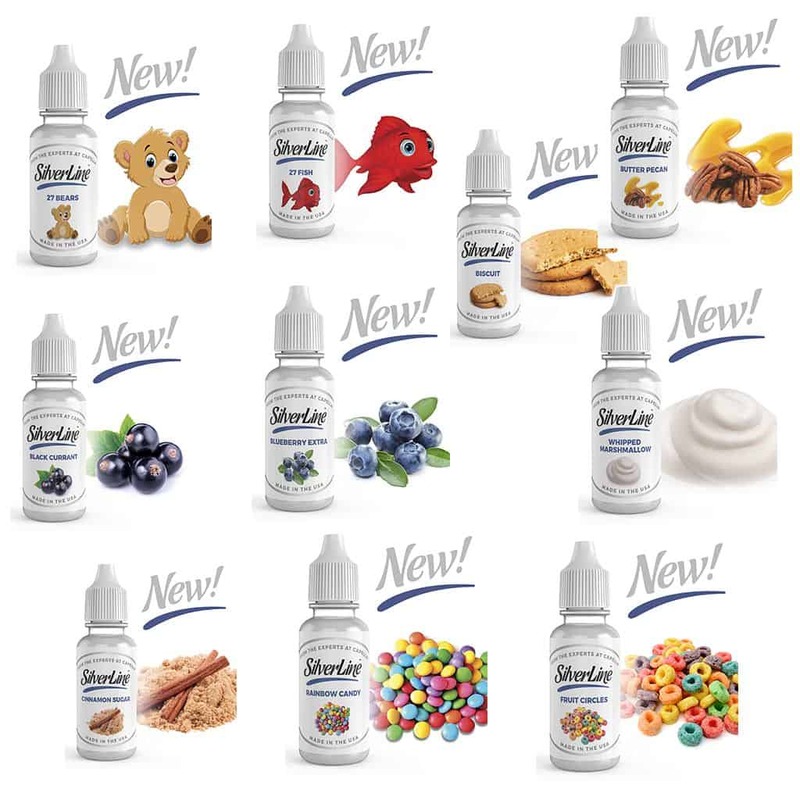 Cant wait for more new flavours by these guys.